Africa’s wealthy elite, high net-worth individuals who have amassed their wealth via natural resources such as oil and gas and mining, and within industries such as banking and telecoms have developed a taste for the high-life, which means in some circles traveling via business or first class is no longer enough, for those who can afford it private jets provide them with both luxury and convenience. The current spotlight on Africa as the rising continent has seen private jet manufacturers vying for a piece of the African market, sales tours have been held in Abuja and Lagos, Bombardier Business Jets displayed their latest Global 6000, the French private jet manufacturer Dassault Aviation also conducted a sales tour and Jetalliance showcased two of the latest aircraft in the Cessna stable with plans to extend this to Accra and Abidjan for similar sales displays. 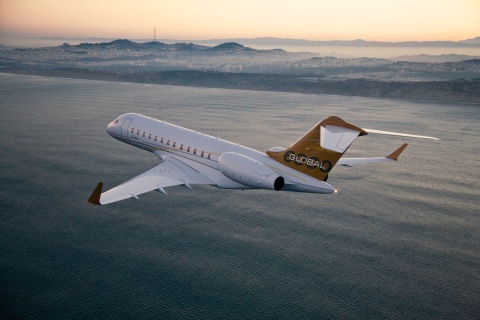 Nigeria is currently the largest market in Africa for Bombardier, Africa’s richest man, Aliko Dangote acquired a Bombardier aircraft for his private uses, which was estimated to cost $45 million. 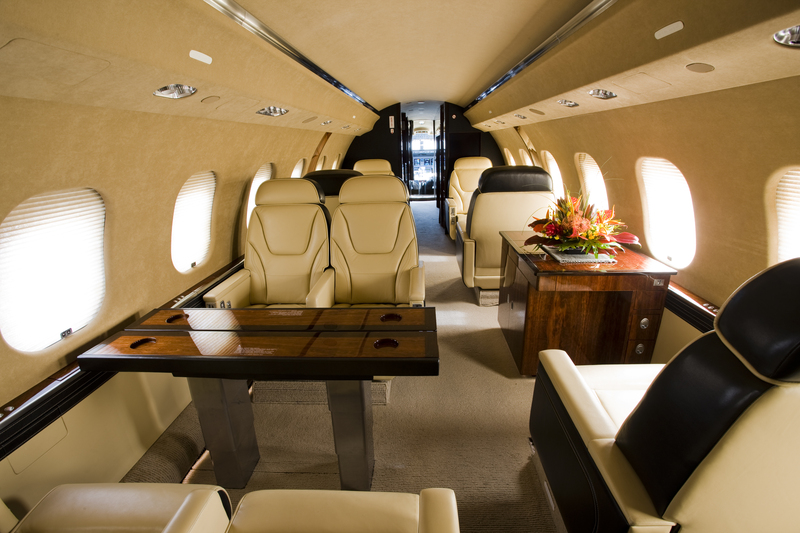 The African Business Aviation Association (AfBAA) estimates that there are between 400 and 600 business jets in Africa. The Federal Airports Authority of Nigeria and Nigerian Civil Aviation Authority stated that 1,200 private jet flights land at Lagos airport every month, the increase in activity has led to the Nigerian Federal Government suspending the importation of private airplanes, helicopters and other light aircraft until new policy has been drafted by the Ministry of Aviation. And for those who don’t have few million to spare, chartering a jet might be an easier option, private jet companies such as VistaJet have seen a growing market in West Africa, they have seen a particularly strong demand for West Africa – Europe routes, as well as intra-regional flights between Nigeria, Congo, Ghana and Ivory Coast.